In the June 2014 issue of The New Criterion, architect Peter Pennoyer discusses Allan Greenberg’s latest monograph, Allan Greenberg: Classical Architect. 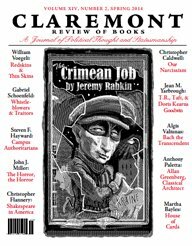 Read Anthony Paletta’s review in the Spring 2014 issue of the Claremont Review of Books. 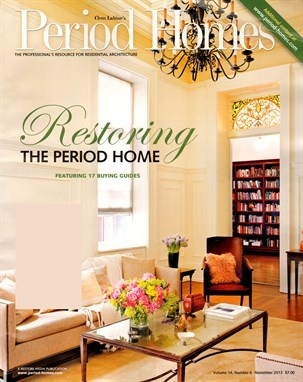 Read Clem Labine’s review of Allan Greenberg: Classical Architect in the November 2013 issue of the Period Homes.